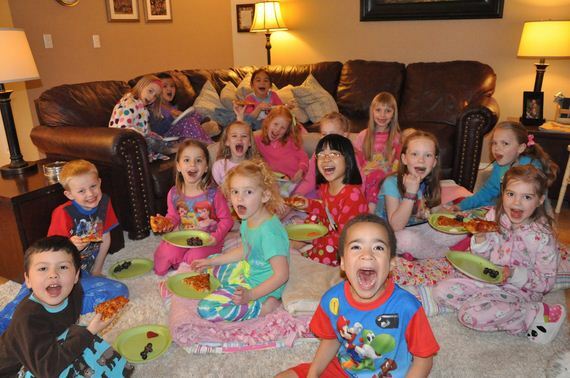 Gathering the friends at home for a night of fun and play is very cool, right? 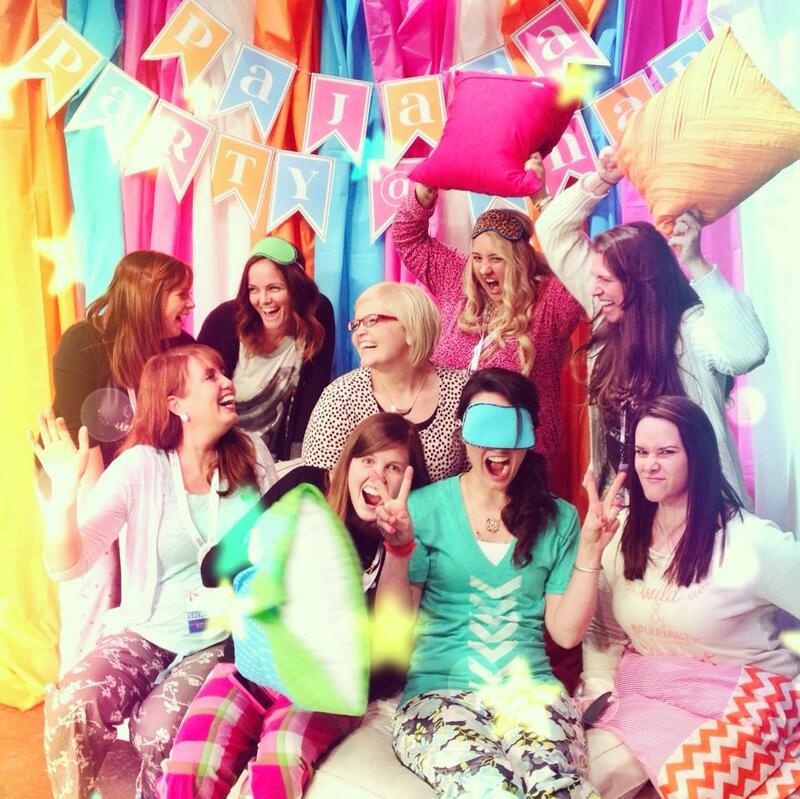 Come to think of it, today we brought a fun idea for your child’s next party: a pajama party! 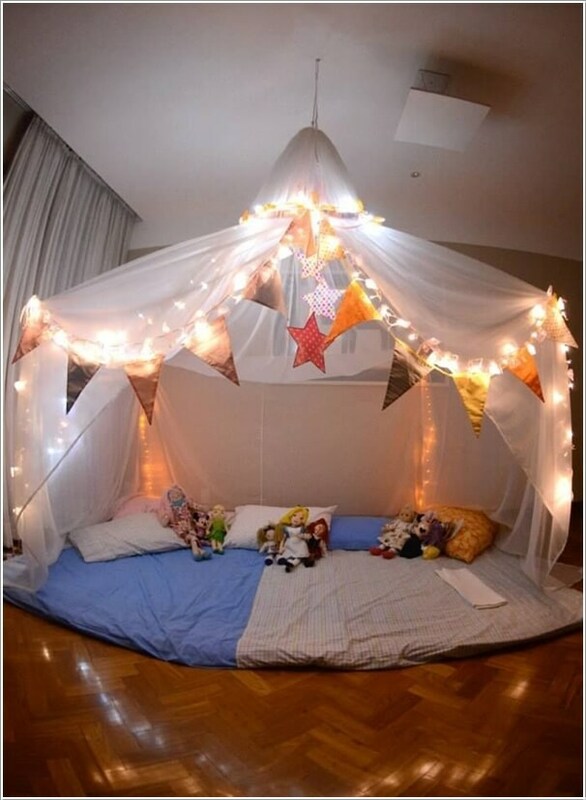 Imagine the joy of the children in arranging the spaces, arranging the beds and participating in all preparation before bed? 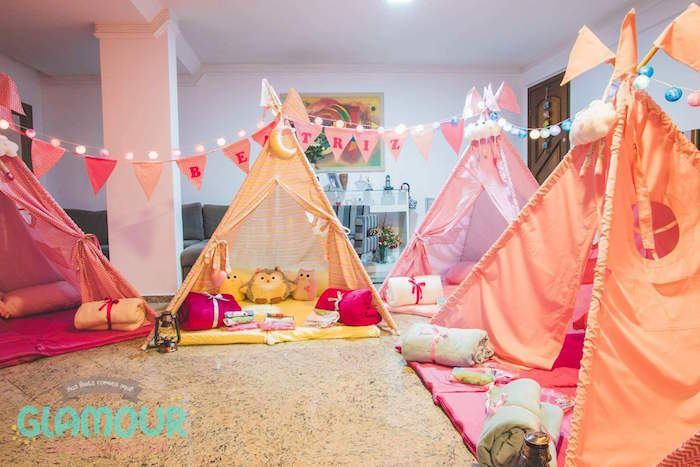 Capriche in the decoration: colorful pillows, Christmas lights, mini tendinhas, colorful balloons… inspire and release the creativity to make the pajama party a very fun moment for the little ones. Do not you have space or bed for everyone? 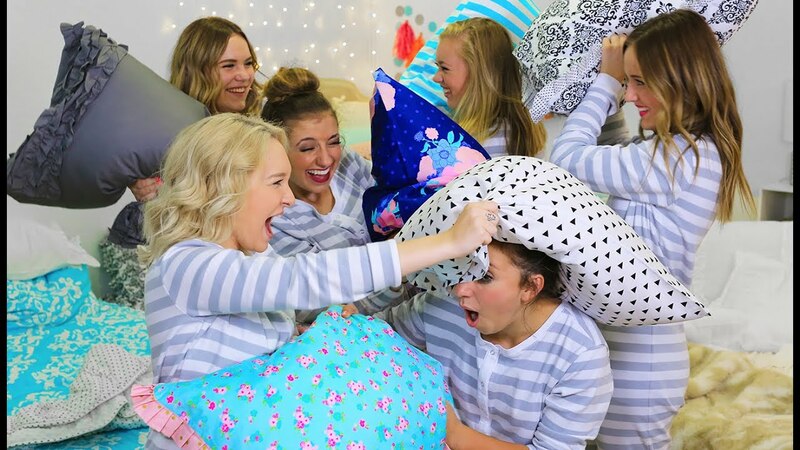 Buy flannel sleeping bags from PIMASLEEPINGBAGS! 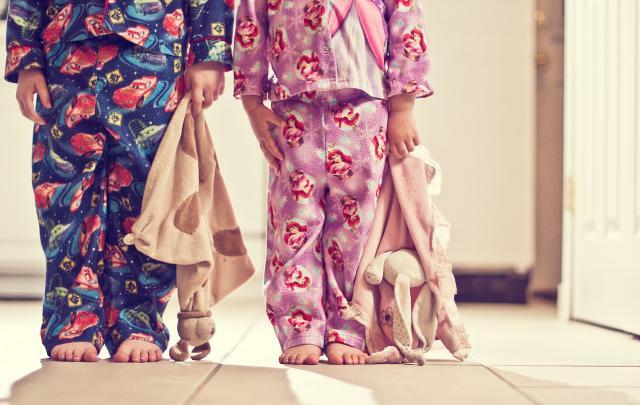 Make a list of activities for the kids: early in the evening, play and games, and before bedtime, who knows a movie or storytelling, to calm and amuse the little ones? Prepare light, easy-to-prepare foods that please children! 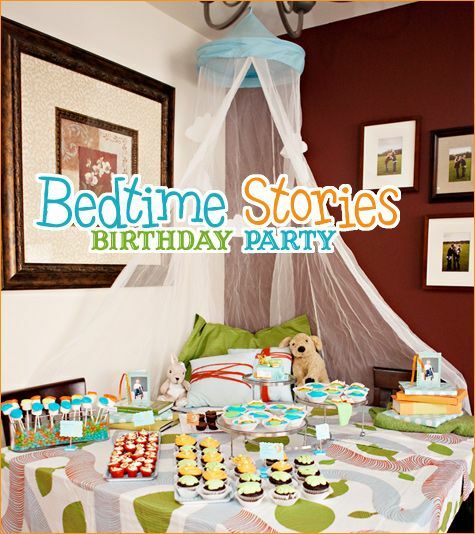 Cake, popcorn, sandwiches… and lots of goodies (which they love !!!)! Oh, and do not forget to think about the breakfast menu the next day too! Do you like it? It’s a good idea to celebrate your son’s birthday differently, is not it? 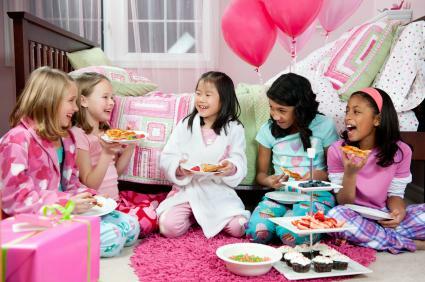 PS: Do not forget to put in the invitation that the guests should bring their pajamas! Hehehe! Want to get more inspired? There are more photos in our Pinterest , come see! 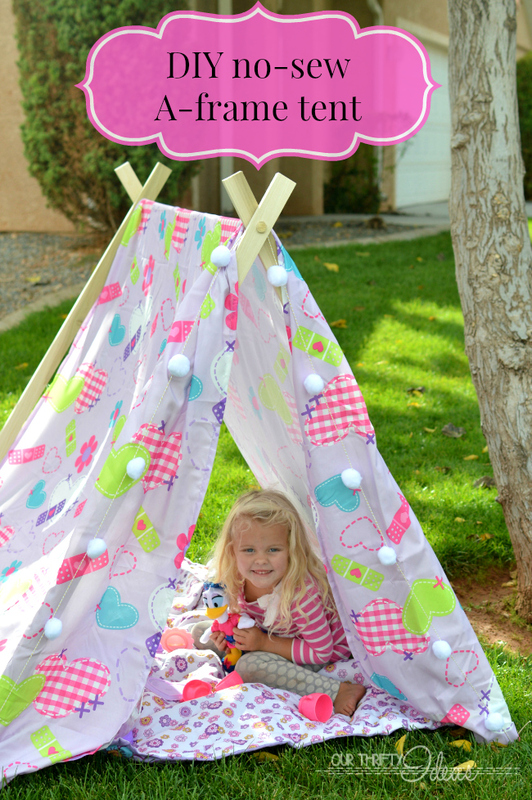 FREE Pink, Blue and Orange Pennant Printables!